Golden Sun (黄金の太陽 開かれし封印 Ōgon no Taiyō: Hirakareshi Fūin, “Golden Sun: The Opened Seal”) is the first installment in a series of fantasy role-playing video games developed by Camelot Software Planning and published by Nintendo. It was released in August 2001 for Nintendo’s Game Boy Advance and was followed by a sequel, Golden Sun: The Lost Age, in 2002. The game is notable for certain distinctive game elements, such as the use of special “Djinn” that empower the player and can be used against enemies. Golden Sun‘s story follows a band of magic-attuned “Adepts” whose purpose, as it is revealed early on, is to protect the world of Weyard from alchemy, a potentially destructive power that was sealed away long ago. During their quest, the Adepts gain new abilities (called Psynergy), assist others, and learn more about why alchemy was sealed away. The story continues in The Lost Age, this time from the perspective of the antagonists. 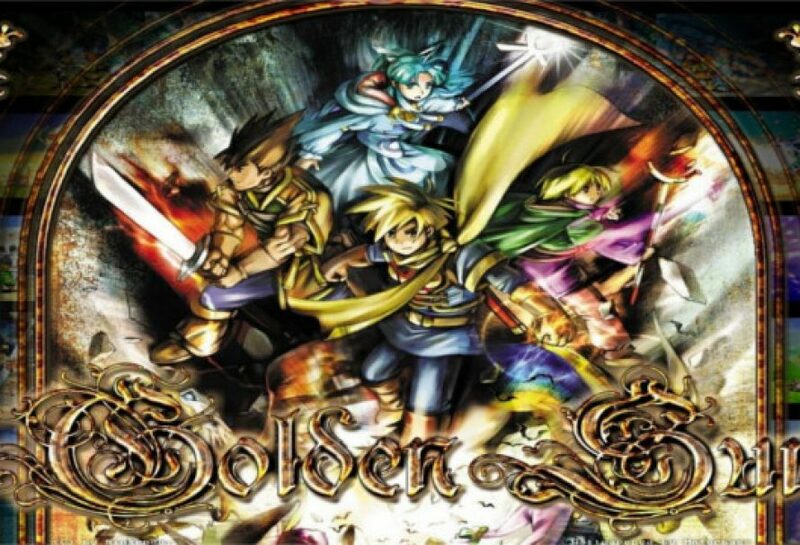 The game was highly praised by critics; IGN’s Craig Harris said that Golden Sun could “arguably be one of the best 2D-based Japanese RPGs created for any system.” The game has sold more than one million copies in Japan and the United States. A third game in the series, Golden Sun: Dark Dawn, was released in 2010. Golden Sun was re-released for the Virtual Console via the Wii U eShop in April 2014. The prevalent force of Alchemy in Weyard’s ancient past enabled the development of great civilizations. However, this thriving period eventually gave way to worldwide conflict that subsided only with the sealing away of Alchemy. The keys to unlocking Alchemy, the four Elemental Stars which hold the pure power of the four elements, are hidden within the mountain shrine, Mt. Aleph, which in turn is guarded by the town of Vale at the mountain’s base. In the game’s prologue, Saturos and Menardi, with help from a raiding party, storm Mt. Aleph with the intention to seize the Elemental Stars for themselves. They fail to solve the riddles guarding the stars and are driven away by the mountain’s trap, a magically generated thunderstorm and rock slide. Three years later, Isaac, Garet, and Jenna join their teacher, Kraden, in his research of Mt. Aleph. 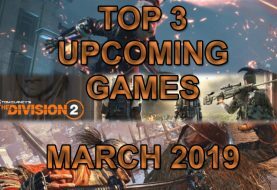 Their research coincides with a second raid of the sanctum by Saturos and Menardi, now assisted by Felix and Alex, who coerce Isaac into giving them three of the four stars. The volcano erupts before they can retrieve the final star, but before escaping they capture Jenna and Kraden as eventual bargaining chips. The guardian of Mt. Aleph, the Wise One, appears before Isaac and Garet and instructs them to prevent Saturos’ group from casting the Elemental Stars into their respective Elemental Lighthouses across Weyard; if this happens, Alchemy will be restored and the period of instability will begin anew. Isaac and Garet pursue Saturos’ group to the Mercury Lighthouse, joined by Ivan and Mia. Despite their best efforts, they fail to prevent Saturos from activating Mercury Lighthouse with the Mercury Star. Saturos’ group leaves for the next Lighthouse with Isaac’s party remaining in pursuit. In the ensuing chase, Isaac learns that Saturos has taken another Adept hostage: the female Jupiter Adept, Sheba. Saturos and Menardi activate the Venus Lighthouse with the Venus Star, and are confronted by Isaac’s party immediately thereafter. Attempting to annihilate their opponents, Saturos and Menardi magically merge to form a massive two-headed dragon, but Isaac’s party slay Saturos and Menardi for good. The remnants of Saturos’ group, headed by Felix and Alex, continue their quest to light the remaining two Lighthouses, with Jenna, Sheba, and Kraden still with them. The game ends as Isaac’s party boards a ship and sail out into Weyard’s open seas to continue their mission. Camelot Software Planning spent between twelve and eighteen months developing Golden Sun, which is considered a long time for a handheld video game; the finished product was described as a testament to the positive results a long development cycle can bring to a game. In August 2000, Camelot showed an early but playable version at the Nintendo Spaceworld Expo in Japan. North American previewers received the game a few weeks before the release, and IGN noted that the experience of developing Shining Force for Sega helped Camelot develop a gripping RPG for the handheld. Camelot originally planned to create a single title instead of a series, and in the extremely early stages of their project they had created a game design document for the one Golden Sun game to be on the Nintendo 64 console. 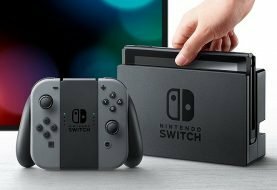 When it became apparent the N64 was to be superseded by the Nintendo GameCube, Camelot shifted their focus to making a game on the handheld Game Boy Advance. 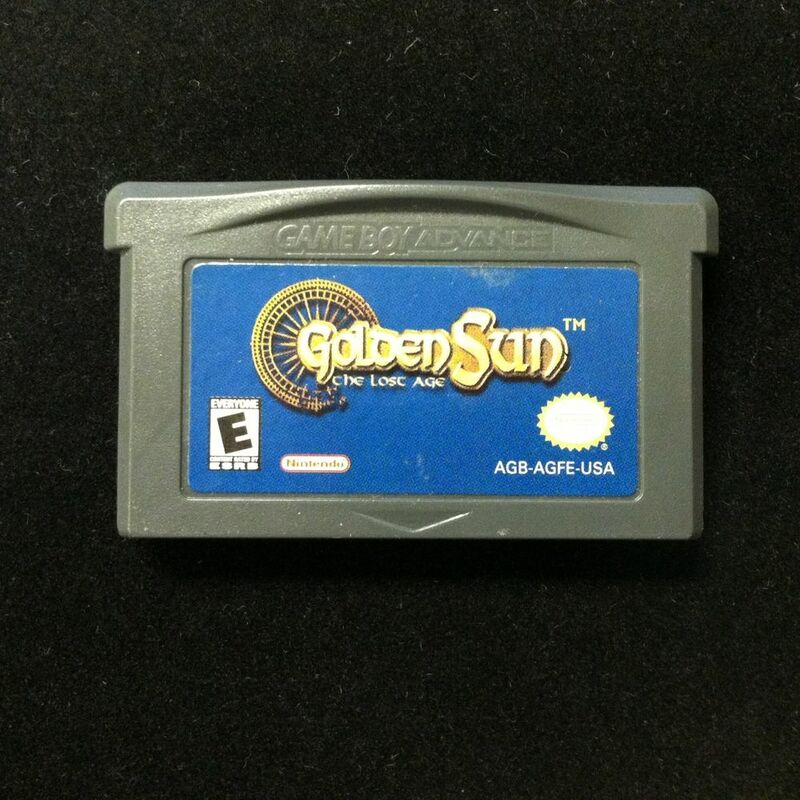 Golden Sun was still intended to be a single game, but due to the hardware limitations of putting the game on a single Game Boy Advance cartridge and the developers’ own desire for what they wanted to do with the game, it was expanded to become two successive games, Golden Sun and Golden Sun: The Lost Age. Scenario writer Hiroyuki Takahashi and director Shugo Takahashi had previously designed Shining Force III, where the story involved playing through the perspectives of both the “good” and “bad” characters. Thinking that it was an effective way of conveying the full story of a fictional game world, they incorporated elements of this storytelling methodology into the two-game setup of the Golden Sun series, having the player control the “good guys” in Golden Sun and some of the antagonists in The Lost Age. Golden Sun sold 740,000 copies in the United States and 338,000 in Japan. 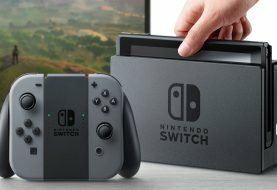 It received critical acclaim; the title is ranked 91% and 90% on the review score aggregator sites Metacritic and GameRankings, respectively. Many reviewers praised the game’s graphics, sound, and varied yet refined RPG gameplay, with particular emphasis on the Battle Mode and Djinn system. Certain critics felt that, despite the technical limitations of its 32-bit cartridge, the game’s graphical quality was still extremely high; GameSpot wrote that “Golden Sun is a throwback to some of the SNES’s best.” Complaints generally focused on a perceived overuse of text dialogue in the game’s cutscenes—particularly during the prologue section. Some faulted the game for relying on the “wander around, get into a random battle, win battle, wander around, random battle, etc.” mechanics present in many other role-playing games. G4 TV stated, “It’s the best original (nonport) GBA RPG to date”, while GamePro called it a “huge, fantastic, creative, and wickedly fun RPG that doesn’t seem to care that it’s ‘just’ on a GBA”. Game Informer called Golden Sun “a visual treat”, and said that its graphics “would have amazed Super Nintendo owners back in the day”. Noting the game’s similarity to previous Japanese role-playing games, the reviewers believed that it was “easily the best original RPG on the GBA”, and the “new ruler in the GBA RPG realm”. Advance compared the game to the Pokémon series, and considered its graphics “luscious” and sound “incredible [and] cinematic”. Despite describing its plot as “Cliche City”, the magazine hailed the game as “the best handheld role-player ever”. 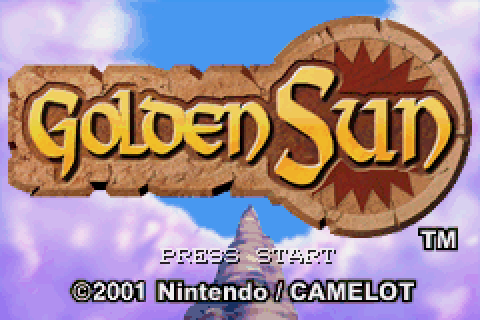 In 2001, Golden Sun won the Nintendo Power Award for best Game Boy Advance game of the year. 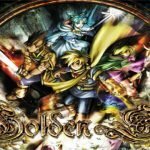 Golden Sun was ranked 94 on IGN’s Readers Choice Top 100 games ever. In 2007, it was named 24th best Game Boy Advance game in IGN’s feature reflecting on the Game Boy Advance’s long lifespan; the website also named it Game of the Month for April 2003 because it had “amazing graphics and sound presentation, as well as a quest that lasts for more than thirty hours.” It was rated the 31st best game made on a Nintendo system in Nintendo Power’s Top 200 Games list.